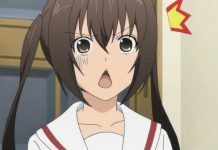 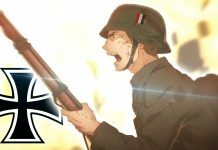 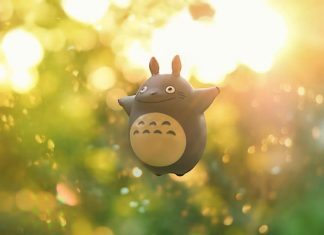 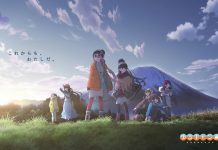 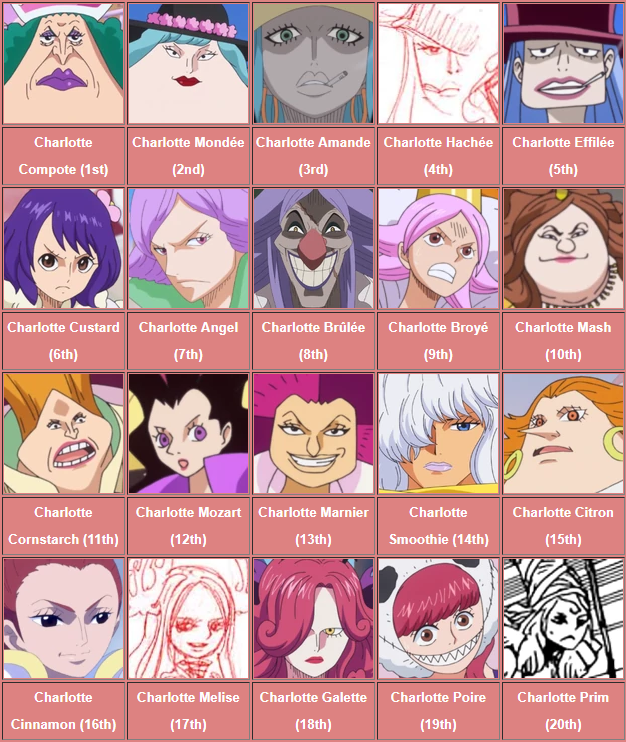 Home Anime All 85 Children of Big Mom’s Family Revealed! 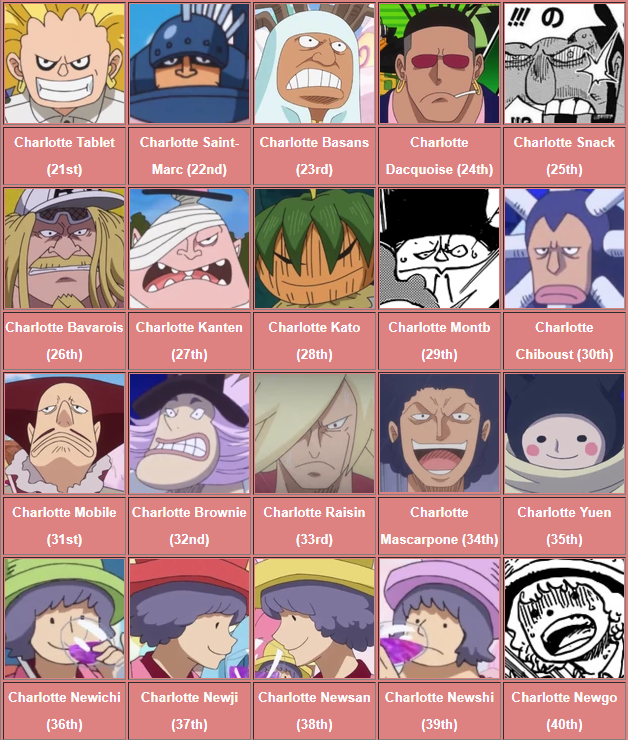 All 85 Children of Big Mom’s Family Revealed! 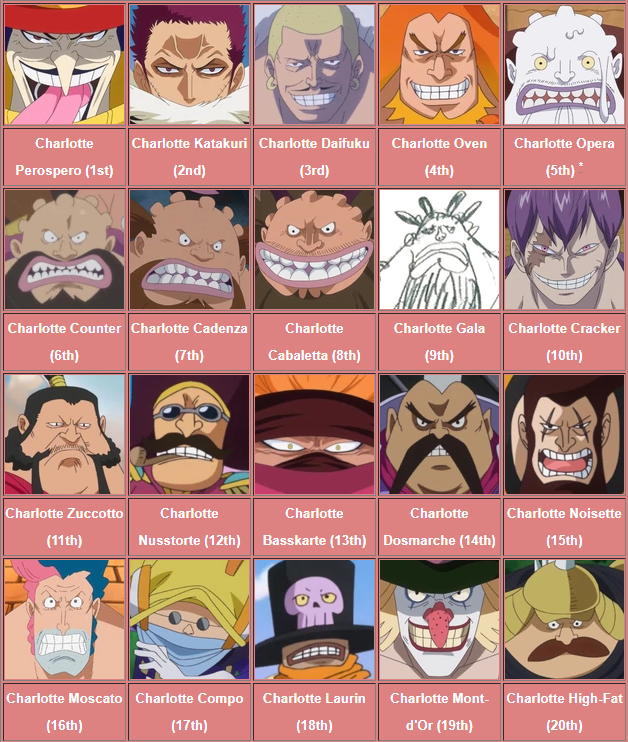 The Charlotte Family is the family of Charlotte Linlin of the Yonko, also known as Big Mom. 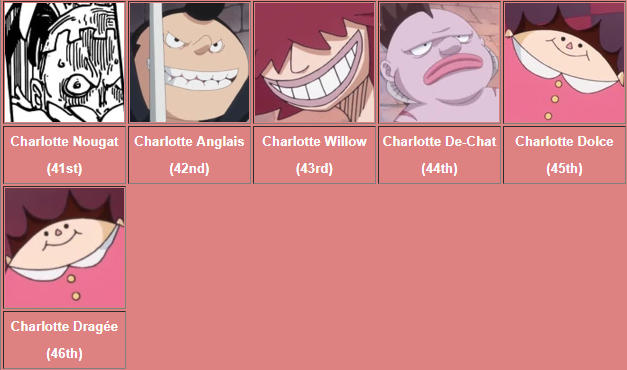 Starting 50 years ago when she was 18, Big Mom gave birth every single year for 42 years. 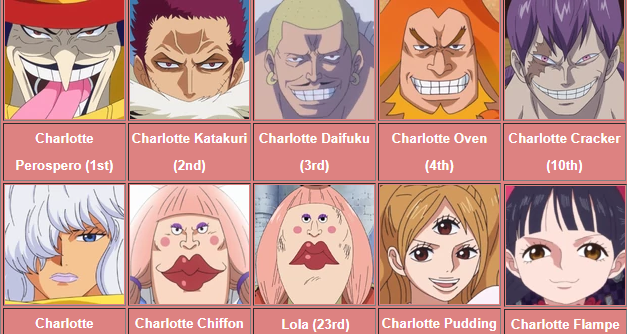 Big Mom has taken 43 husbands, and some of her children have children of their own. 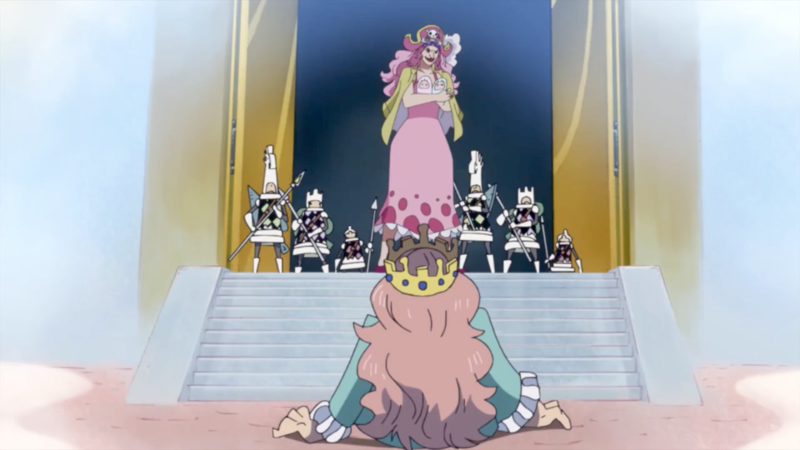 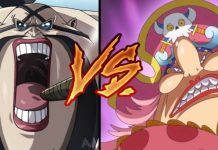 The family is the foundation of the Big Mom Pirates, and Linlin herself continues to marry off her children to powerful allies in order to bolster her crew’s strength. 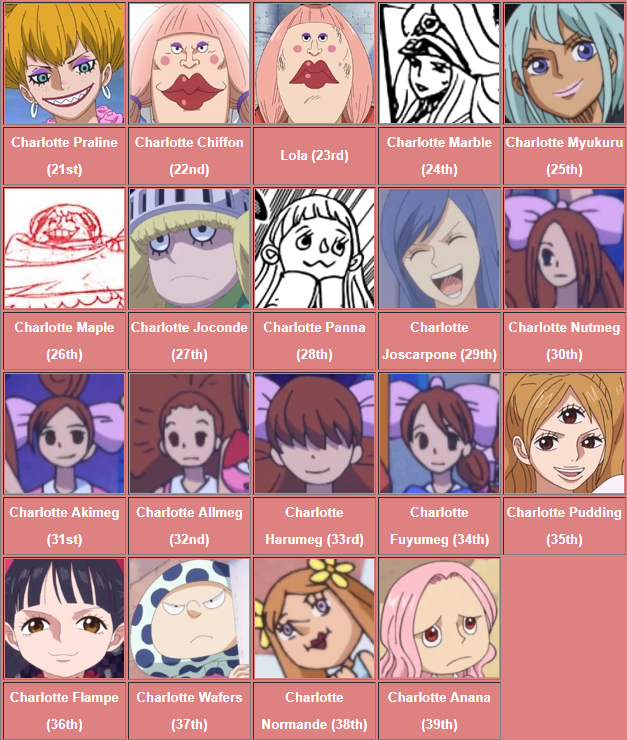 The Charlotte Family consists of Charlotte Linlin and her 85 children (39 daughters and 46 sons).